As far as the packaging goes it is fairly bog standard - a screw top jar that fits comfortably into the palm of your hand complete with an in-built powder sifter. It's well sized in that it is compact enough to travel with without weighing down your bag yet contains a good 8g of product. In true Urban Decay style the packaging does feature metallic purple accents with make it edgy and dare I say it cool. To the best of my knowledge there is five shades of Urban Decay Naked Skin Ultra Definition Loose Setting Powder to choose from. I was sent a sample of the shade Naked Dark which is far too deep for my skin tone and of course best suited to someone with a darker complexion that I. 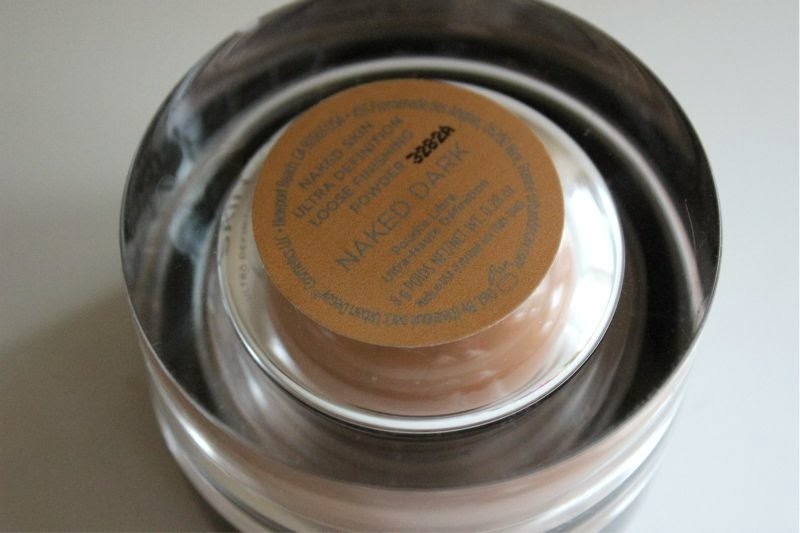 However as it is matte I can use it as a bronzer - Naked Dark is rich and somewhat orange tinged bronze. 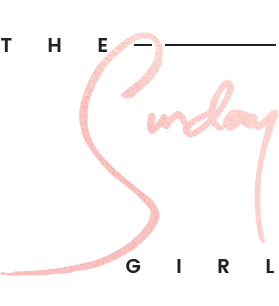 That being said despite being a tinted loose powder it has been designed to be translucent and work with your natural skin tone rather than masking it so this shade should suit most deep complexions. 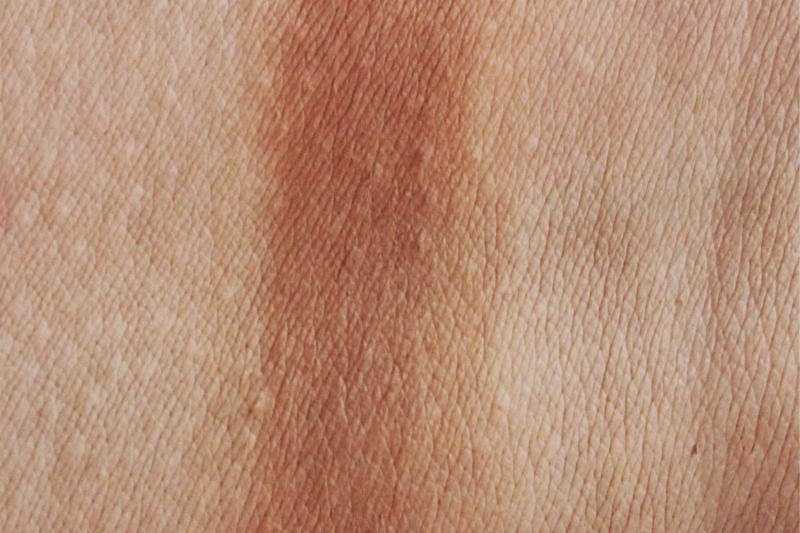 I of course don't know that for sure but I having tested it out on my medium skin tone I found it blended out really well and didn't look heavy on the skin at all. 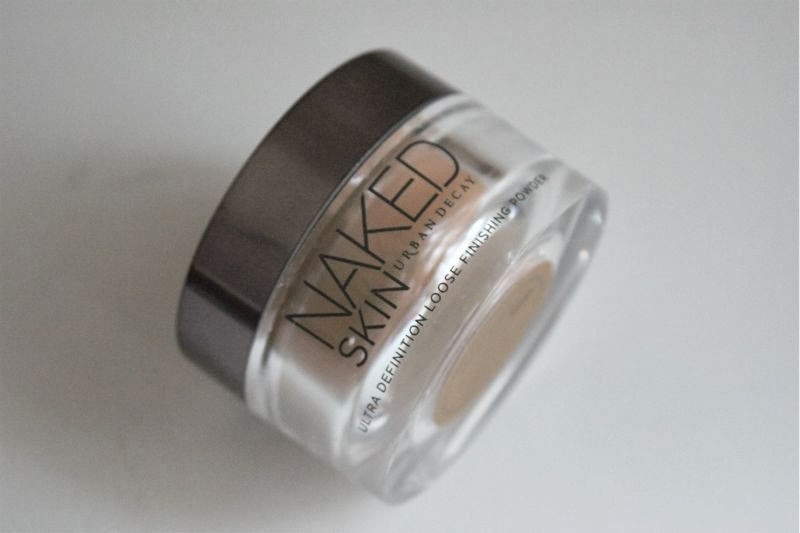 Urban Decay Naked Skin Ultra Definition Loose Setting Powder is well worth the investment as feels truly light weight come silky on the skin all the while reducing the appearance and production of excess oil. Yes this mattifies the skin but not to the extent it doesn't look natural. 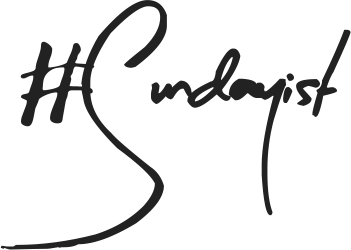 Oh but that is not all it sets and prolongs make-up (on my skin type it keeps oil at bay for around 8 hours) as well as blurring flaws - it does not settle into enlarged pores or fine lines nor does it cake, it gives the impression of perfectly airbrushed skin. 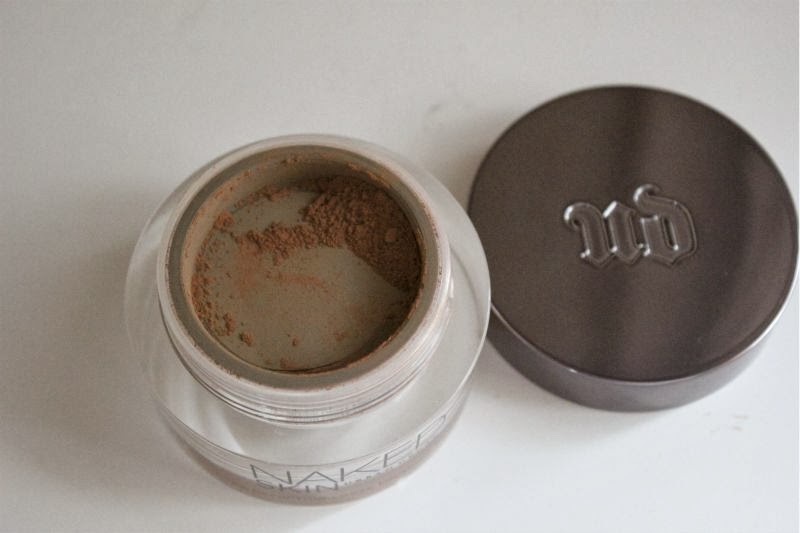 As a matter of a fact it is so light that you can apply countless layers of this powder and it wouldn't appear heavy. 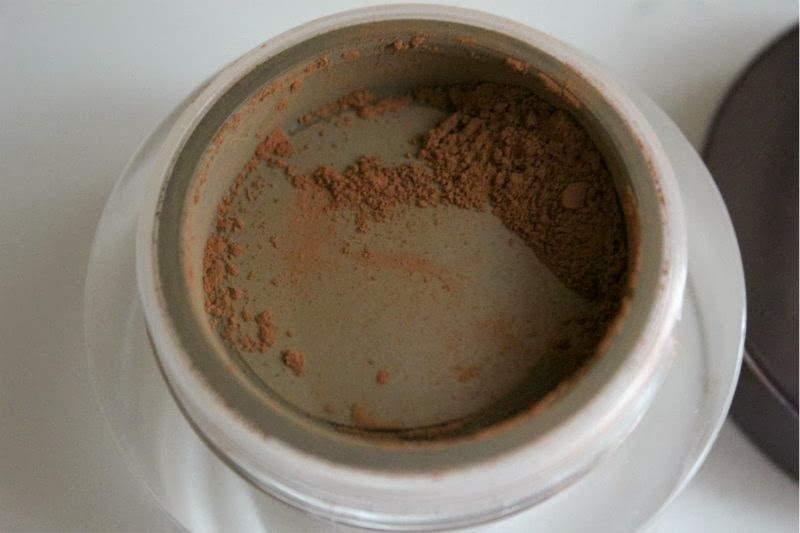 If you are looking for a do it all semi-matte powder that won't add colour to your skin (granted you use the correct shade) but will disguise imperfections, keep oil at bay and leave the skin looking flawless this is the one. 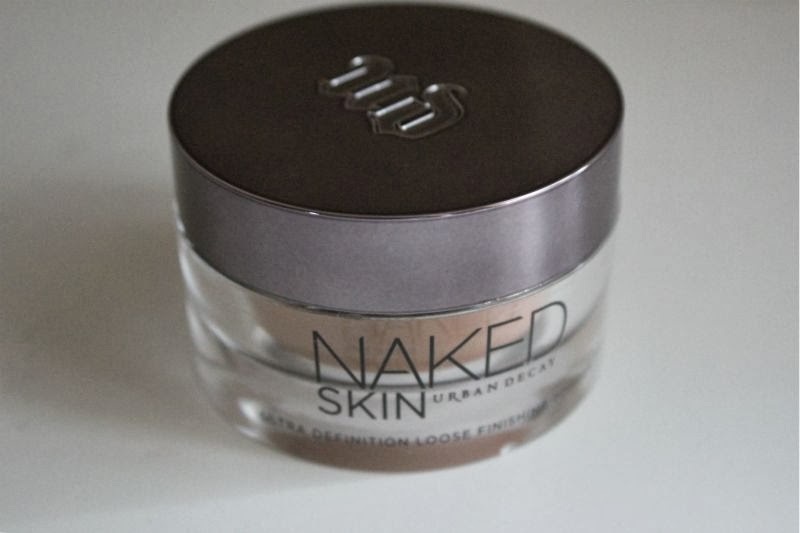 Look out for the Urban Decay Naked Skin Ultra Definition Loose Setting Powder launching later this month, I can see it becoming one of Urban Decay's best sellers. - This post contains a press sample.